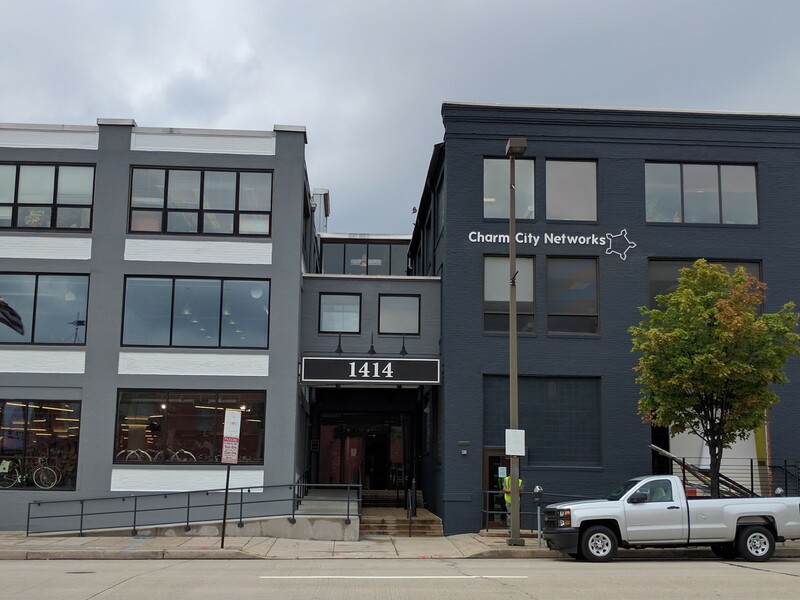 Charm City Networks was founded in 2007 with a focus on business to business IT solutions, resulting in a quickly expanding team with enhanced organizational capabilities. As a managed IT services provider, CCN helps businesses take control of their IT as well as control their IT spending. Our Managed IT program delivers proactive Monitoring, Maintenance and IT support. CCN is a Microsoft Silver Partner with a professional staff that have been in the IT industry for many years and understand the importance of Technology for your business. CCN is also a Dell, Datto, Avast and Google Partner. Interested In Our Services? Let's Discuss!